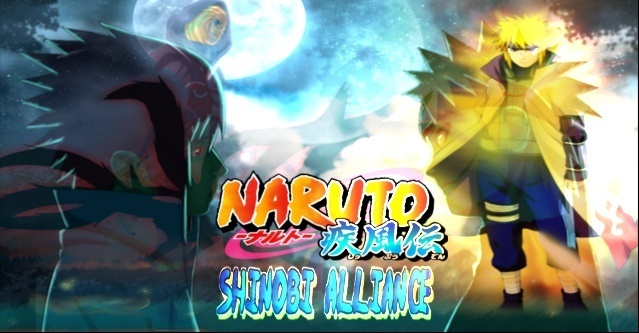 Konohagakure (木ノ葉隠れの里, Konohagakure no Sato; Literally meaning "Village Hidden Among Tree Leaves"; also known as "Village Hidden in the Leaves" or "Hidden Leaf Village"), or Konoha for short, is one of the five great ninja villages, and said to be the mightiest of the five. As such, it is one of five villages with a Kage as its leader, known as the Hokage. On a mountain overlooking the villages from the north exists the Hokage Monument. Shukuba Town (宿場町, Shukuba-machi; Literally meaning "Inn-town Town") is a pleasure district in the Land of Fire, a short distance travel from Konohagakure. It features many hotels and inns, restaurants, bars, and brothels. One of the streets is called Fun Fun Avenue (ファンファン通り, Fan Fan Tōri). In the shadows of the forest..(private).